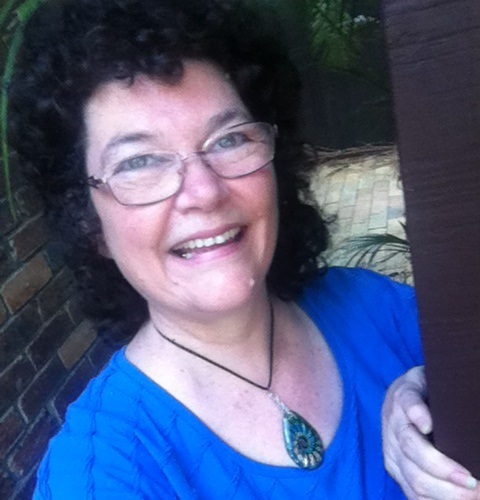 Jeanette O’Hagan enjoys writing fantasy fiction and poetry. She has recently had a short story published in the Tied in Pink Anthology (profits from the anthology go towards Breast Cancer research) and is writing her Akrad’s fantasy fiction series. She has practiced medicine, studied communication, history and theology and has taught theology. She is currently caring for her children, enjoying post-graduate studies in writing at Swinburne University. You can read some of her short fiction on her JeanetteOHaganwrites.com website. 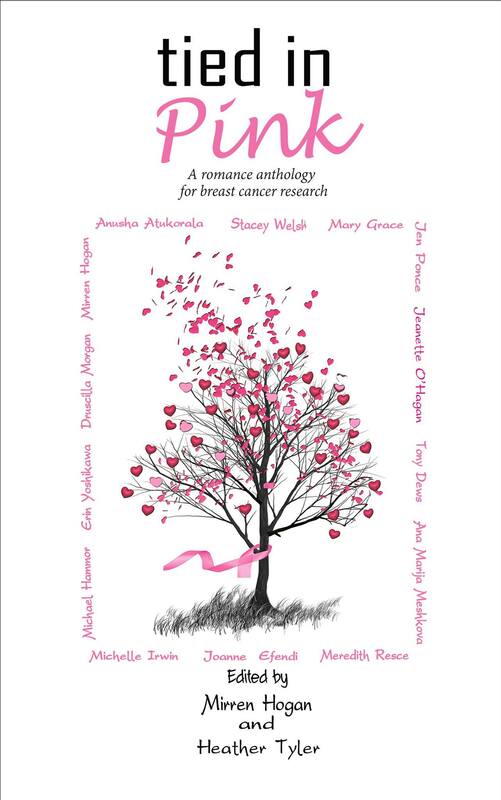 In Tied in Pink romance anthology, fourteen authors from across the globe joined forces to help raise funds and awareness for breast cancer research. Every fictional story is unique and ranges from romance to romantic suspense and fantasy. There are stories of love, loss and determination. Each contains a pink ribbon – the international symbol for breast cancer awareness. My story The Herbalist Daughter is included in the anthology – a romance story based in the fantasy world of my as yet unpublished novels (the Akrad’s Legacy Series). How would you describe the writing to publishing process? Any fun analogies? Are you a plotter or a fly by the seat of your pants type writer? I would say I’m a “tweener” – I usually have some tent posts (beginning, middle, end & a handful of other major plot points) but a lot of the detail comes out as I write – or daydream about that story. Do you listen to music or are you a silence in the library writer? I usually write without music at home – though I don’t mind writing in a busy café either and sometimes have to write with lots of interruptions. You’re going to a deserted island and you’re allowed 3 books to read for the rest of your life… which books and why? That’s almost impossible to choose just three books. Could I take a kindle with solar rechargable batteries? Just kidding. Lord of the Rings because I love fanasty and C S Lewis Narnia series and Tolkien’s Lord of the Rings were my first introduction to this genre. Besides LOTRs is a nice long book. A contemporary translation of The Bible. Because I find so much inspiration and encouragement in its pages. The complete works of William Shakespeare – because Shakespeare’s stories are timeless and have drama, tragedy, humour, romance, myth, history, poetry and prose. 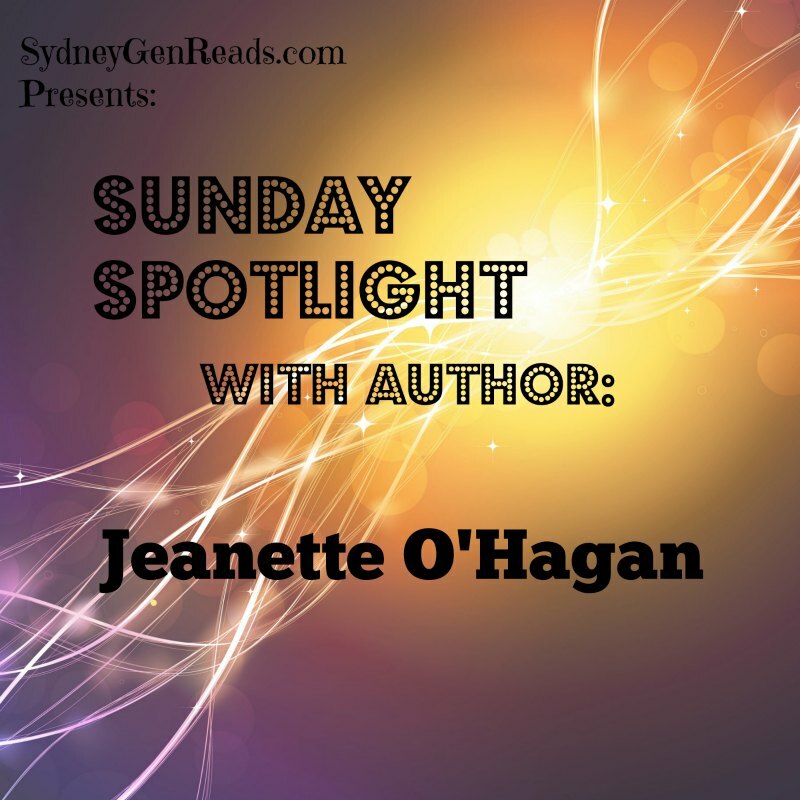 Thank you for joining us for another edition of Sunday Spotlight: Authors on Show. I hope you’ve been enjoying them. I love hearing from authors and seeing all of their talent on display! 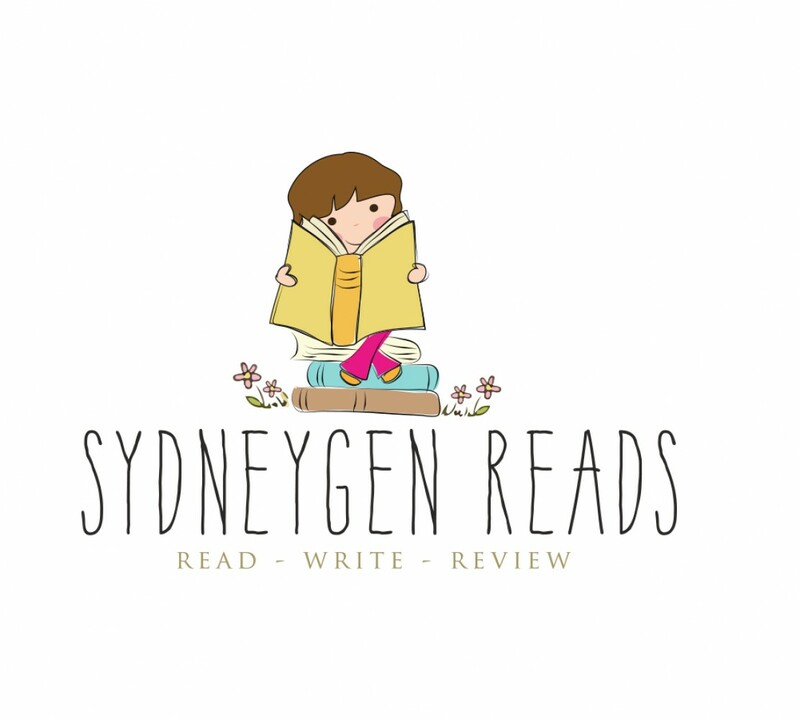 Until next time… Happy Reading!